How does she become younger? The Pilaf Gang gathered the Dragon Balls and wished for youth before the events of the Battle of Gods Movie. Though, it is never shown on screen, but it's mentioned in the movie and the series. 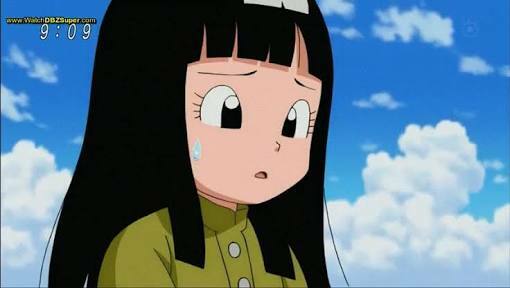 Mai: Earlier, when we were finally about to get Shenlong to grant our wish, Pilaf-sama, you said "Make us young again!" Pilaf: Y-Yeah, but... there's no point in dominating the world when we're old, if we're going to drop dead right away. Mai: Maybe so, but we're too young like this! Shū: It was a relief for me. My life has been greatly extended, in dog years. Not the answer you're looking for? Browse other questions tagged dragon-ball-series dragon-ball dragon-ball-super or ask your own question. 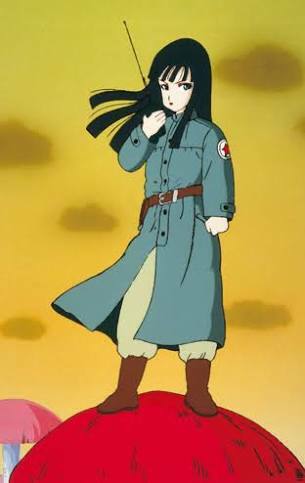 What is Mai's actual age in Dragon Ball Super?